We are well versed with international EHSQ standards and are able to help our clients meet these standards. Not only do we create energy efficiency and waste management plans for our clients, but we are then able to execute them using our own infrastructure which is second to none. For example, we have 37 tankers dedicated to waste water management, which includes the collection and transportation of industrial and hazardous liquids. 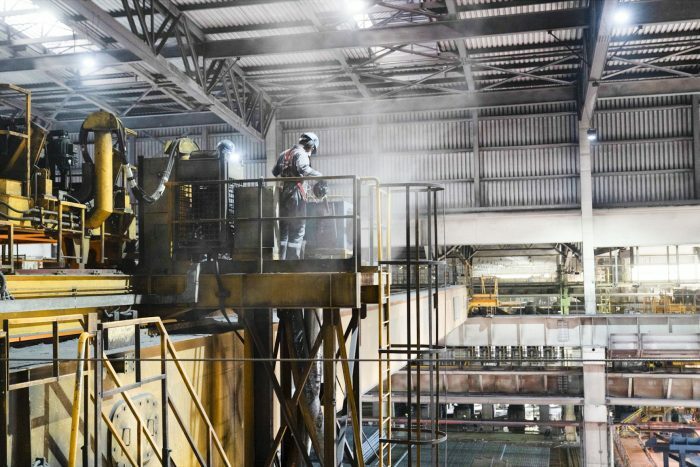 Our ability and experience working in hazardous conditions also enables us to offer specialised MEP and HVAC solutions that can have a large impact on manufacturers. Our expert team are able to assess and carry out these projects accurately, whilst adhering to strict safety standards. 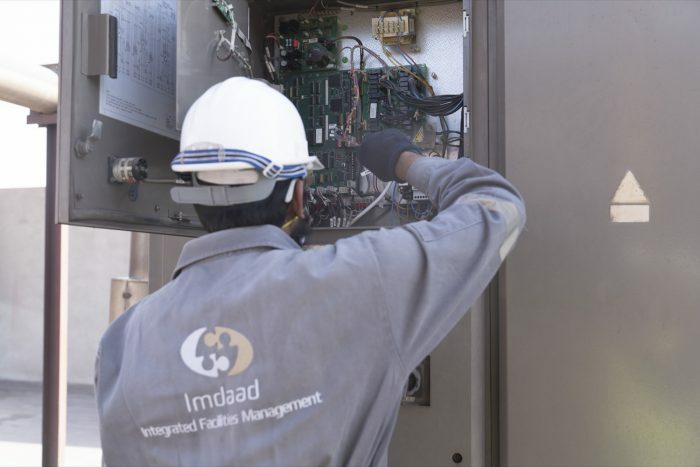 Likewise, our team of 150+ Dubai Municipality approved pest control technicians are accustomed to working in industrial conditions and respecting relevant safety and quality guidelines whilst working. 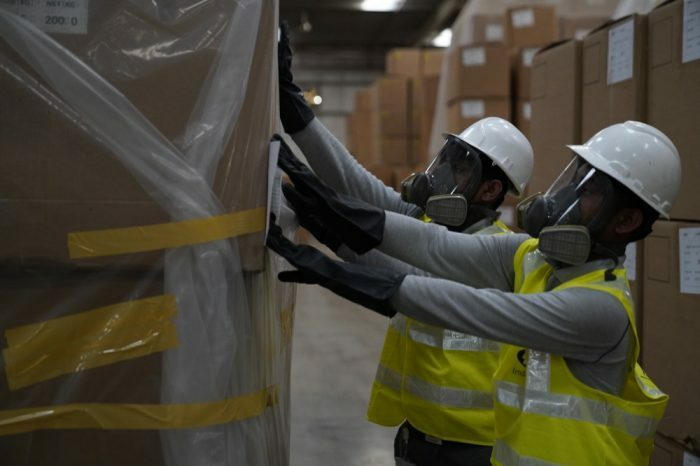 Our contracts to provide pest control services for Free Zones and for construction companies, means that we are particularly adept at fumigation and termite control. Moreover, we offer a comprehensive, end to end recycling solution that allows our clients to reduce waste and hit sustainability goals. On the cost side, we are able to offer competitive options for building automation hardware and software and equipment maintenance. This optimises operations, reduces energy use and increases the life cycle of expensive equipment.